From today it’s only 35 days until Christmas, doesn’t that seem crazy? I’m sure everyone’s saying it, but I can’t believe just how quickly it’s coming around. 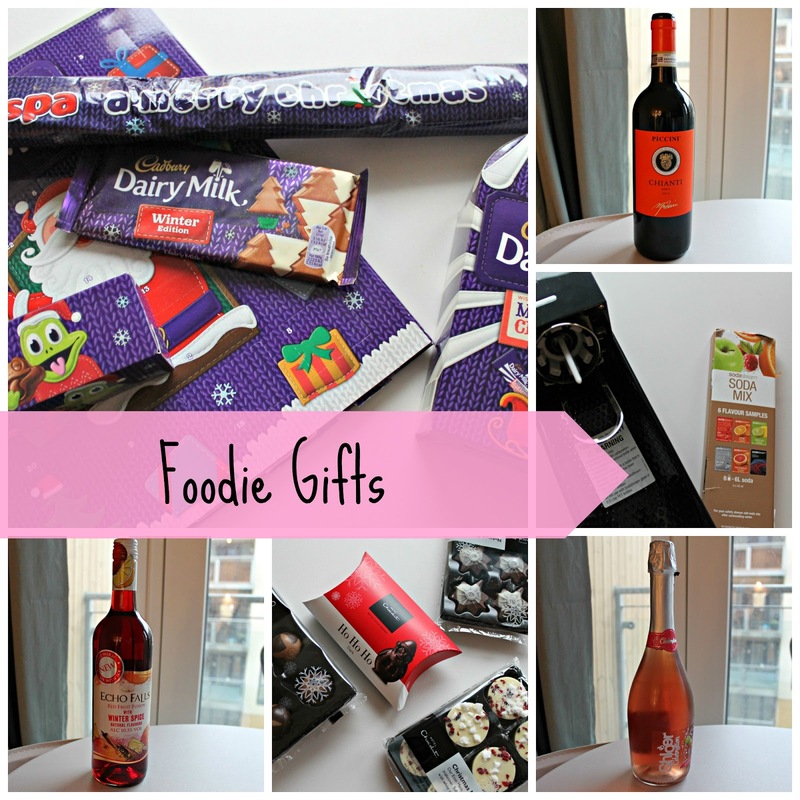 In my last Christmas gift guide I spoke about a few gift ideas for her, but something else you should consider for Christmas is foodie gifts. Not only do these make great gift ideas, but it’s also nice to stock up on a few of these for Christmas parties and for when friends and family visit. Of course what’s Christmas without chocolate? And what’s chocolate without being Cadbury’s? If you haven’t by now you need to buy an advent calendar, and every year I have a Cadbury’s one. 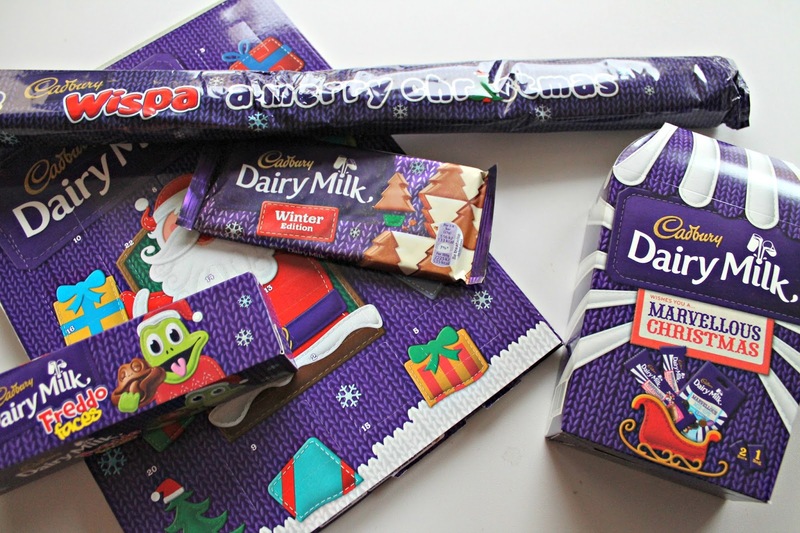 Cadbury’s have a few other Christmas chocolate gifts, with the popular winter edition chocolate again this year, as well as a large Wispa bar and the Marvellous Christmas collection – all would make lovely Christmas gifts! Christmas time is filled with parties and get togethers, and one of my favourite things to do each year is meet up with my friends for our annual wine evening. 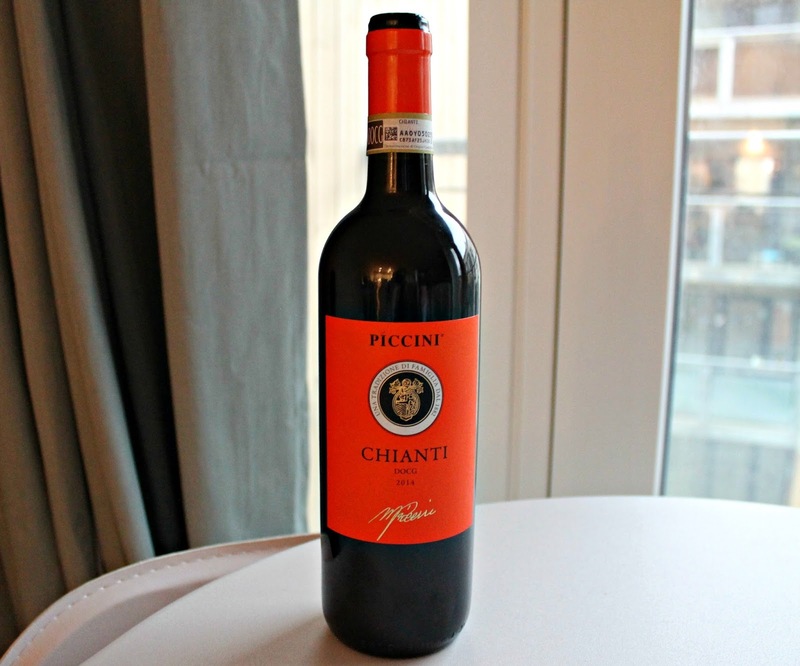 Usually I’m a white or rose wine drinker, but come winter I love a glass of red, and this Piccini Chianti is perfect for those wintery nights. Sometimes I can find red wine a little too rich, but this is a lovely fruity smooth red, perfect for this time of year! 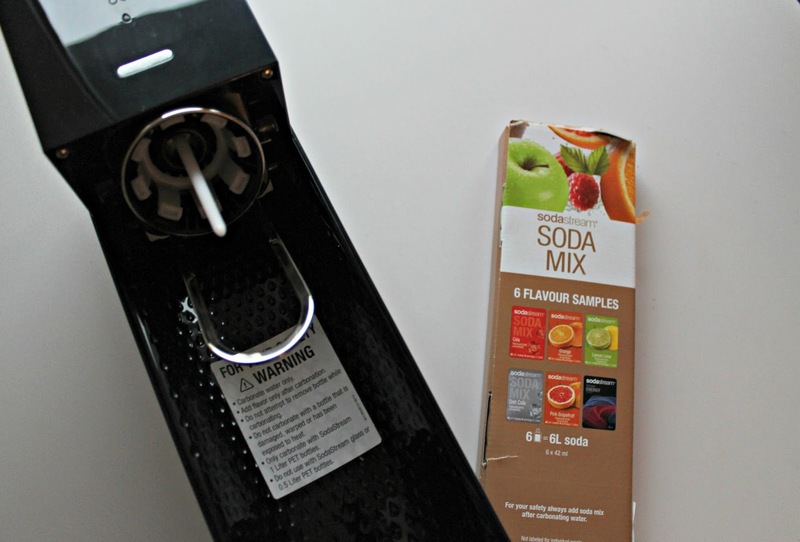 SodaStream would make a great gift this Christmas, especially for those who like their fizzy water or soda’s. The SoadStream Source is the flagship model of the range, featuring a LED interface to display when your water is completely fizzy. Perfect to jazz up your drinks this Christmas! 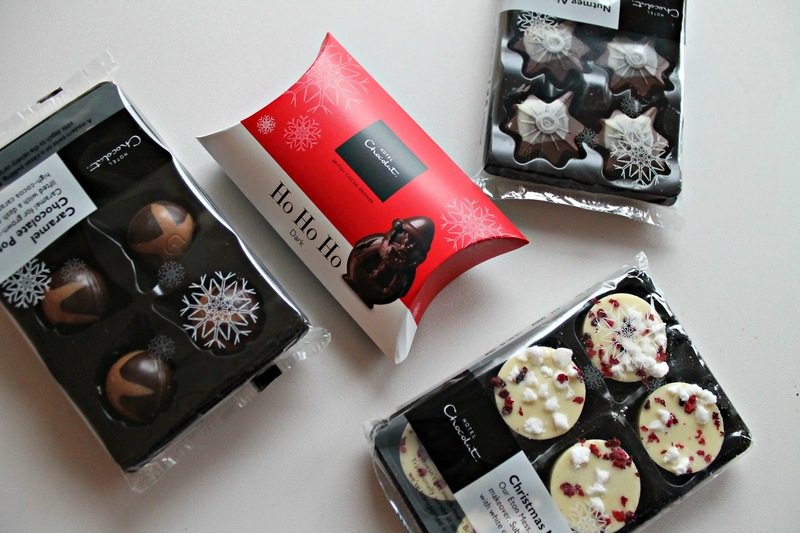 Every year I love Hotel Chocolat’s chocolate range, and always stock up on them as gifts for my friends and family, and this year is no different. I love the look of the Christmas Mess and the Ho Ho Ho, and think they’d make perfect secret Santa gifts! 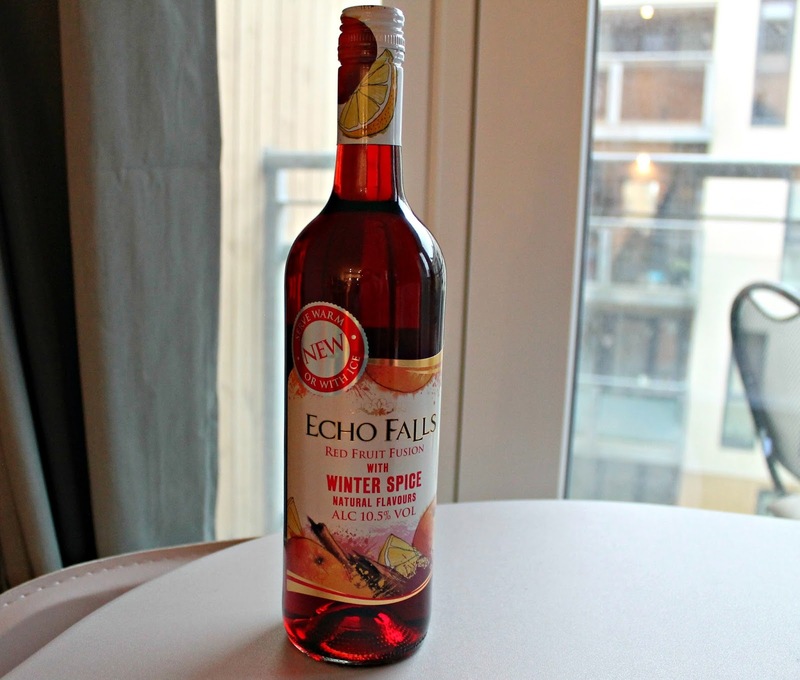 Echo Falls is probably one of the brands of wine I tend to drink, and I loved their fruity versions they had available earlier in the year, so to see they have a winter spice version available is perfect for me. It’s been mixed with orange, lemon and cinnamon flavours to create a winter warming treat, and can be served warm or chilled. Of course Christmas might mean having to drive around to visit family, or to be the designated driver at a Christmas party. 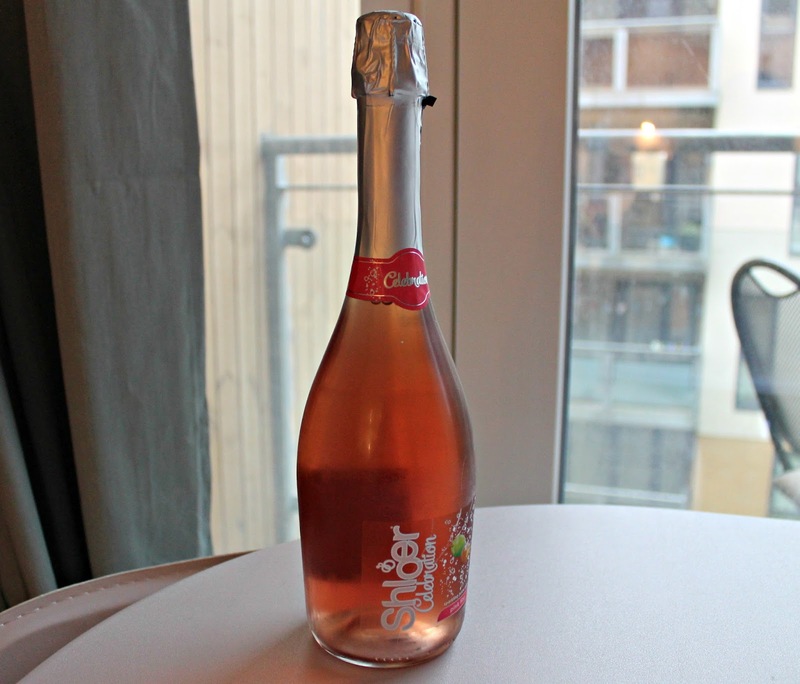 Rather than being stuck with water or a coke, why not have a bottle of Shloer’s new celebration range? It’s packed with all the same bubbly goodness as other drinks like prosecco, offering more to those who aren’t drinking but want to celebrate this Christmas. I hope this has helped with a few more Christmas gift ideas, keep an eye out for the next couple of gift guides!